Oppo R17 and R17 Pro passes through with TENAA certification with Snapdragon 710 and face unlock feature. Things you need to know. Oppo is said to be working on its upcoming R17 and now the smartphone with model number PBCM00 and PBCT00 received the TENAA certification. Oppo R17 will be the successor of R15 that was introduced earlier this year. 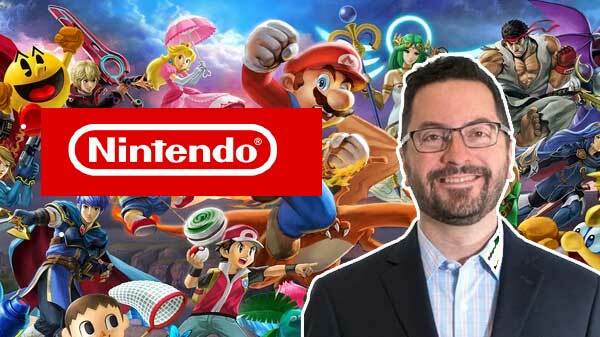 The company has decided to skip the R16 and jump directly to R17. According to the listing, the smartphone will come with a 6.3-inch OLED display along with a notch on the top. 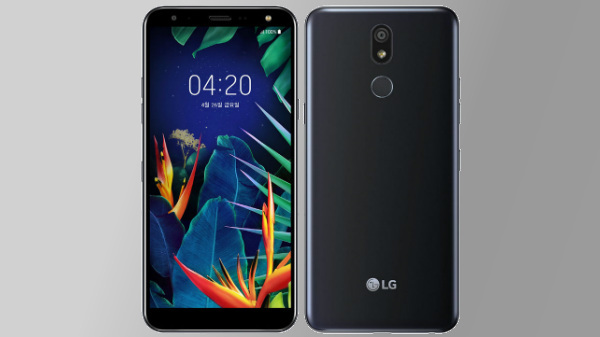 The listing reveals that the phone will come with an aspect ratio of 19:9 and ultra nano bezels. The listing reveals that Oppo R17 will come with a dual rear camera, along with dimensions of 156.7x74x7.9mm. The TENAA certification shows that the smartphone will be fueled by a 3415mAh battery. 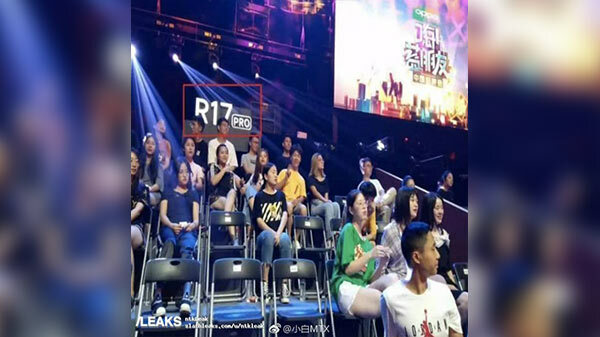 There are rumors and leaked imaged which claims that the OPPO R17 Pro has been teased in a game show in China. It's been said that smartphone is powered by Snapdragon 710 SoC, and clubbed with 6GB of RAM, along with a 128GB onboard storage. Rumors also suggest that the phone will sport a 16MP primary rear camera. However, the fingerprint sensor is not seen in any leaked images, so bot its save to say that both the R17 and R17 Pro smartphone are expected to come with 3D face unlock feature instead of the fingerprint scanner. The device is expected to arrive with Android 8.1 Oreo topped with Oppo's Color 5.1 OS out of the box. Both the R17 and R17 Pro smartphones said to be announced sometime in August. So far there is not much information about the camera specification and other aspects of the smartphones. We will get to know more about the phones possibly in the upcoming weeks. Do remember that all these specifications are based on rumors and unconfirmed reports. 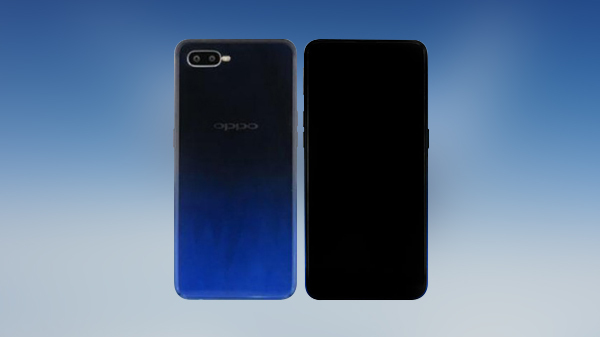 The company has not given any official confirmation regarding the Oppo R17 for now. So it's better to take this piece of information with the pinch of salt.